1. The ladies celebrated Sara's birthday! The ladies had a great time celebrating Sara's birthday on Thursday, January 29 - watch the full episode. 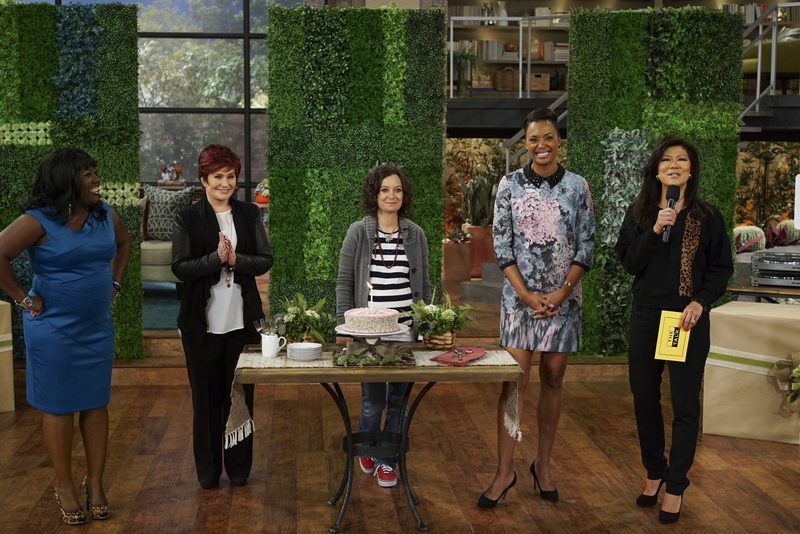 From left, Sheryl Underwood, Sharon Osbourne, Sara Gilbert, Aisha Tyler and Julie Chen.